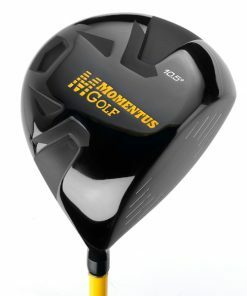 Using the Momentus Indoor Driver is like having a driving range in your home. 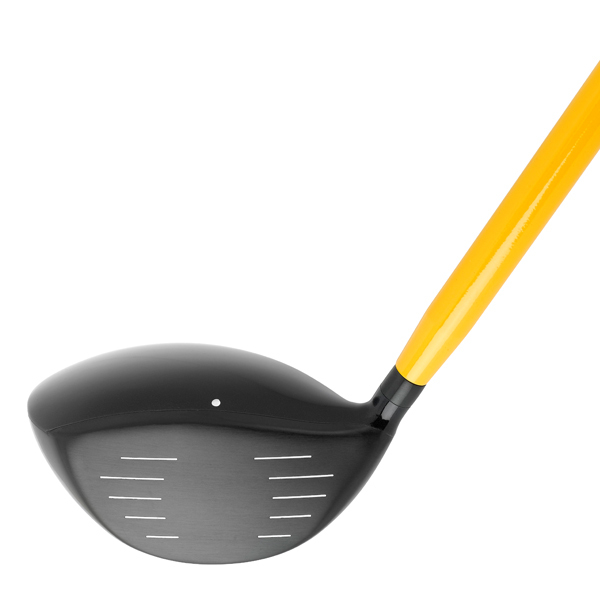 It is designed to build the correct golf swing fundamentals to drive the ball longer, straighter, and more accurately. 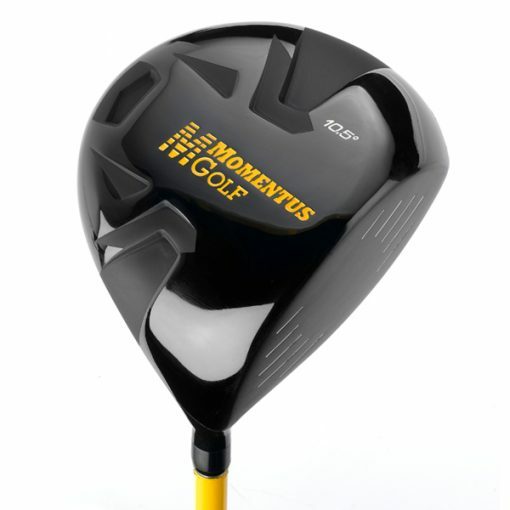 The Indoor Driver features the patented shaft-weighting technology of the #1 selling Momentus Swing Trainer but is only 30 inches long, so any 8-foot ceiling is safe from harm. 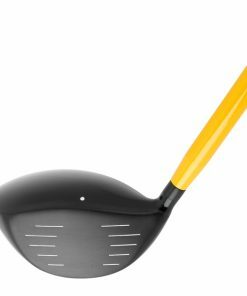 It is the perfect training club to use each day in the convenience of your home to benefit your golf game. Awesome product that can be used INDOORS…During weather that is just too hot or too cold…Give it a try..